Watch day three live streaming from Wimbledon 2016 on ESPN 3 and WatchESPN. Coverage begins at 6:30 am ET, with Centre Court action at 8:00 am. 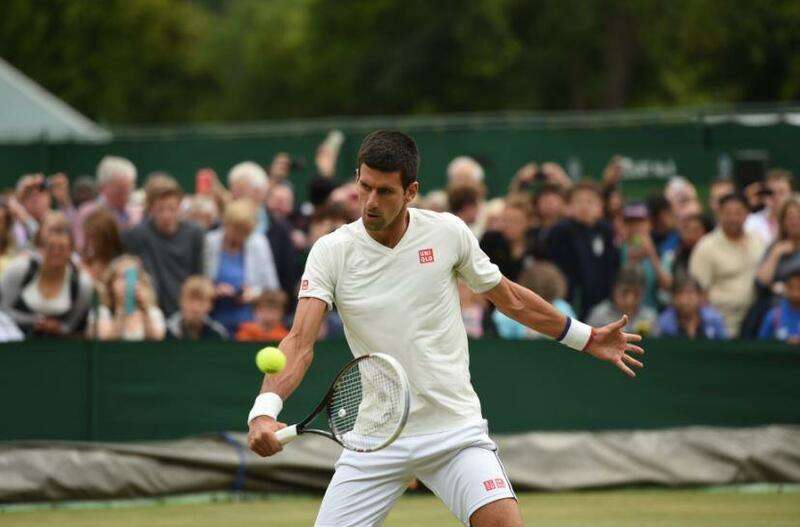 Watch live streaming coverage of Wimbledon 2016 on ESPN3, WatchESPN and ESPN. Live action begins on Monday, June 27 with a pack schedule. NEW YORK (Sporting Alert) — Results from the U.S. Open men’s and women’s singles that took place on Day 9 at Flushing Meadows, New York on Tuesday. Unseeded Peng Shuai of China finally made her first Grand Slam semi-finals in women’s singles, while on the men’s side, the second-seeded Roger Federer from Switzerland moved into the quarterfinals. NEW YORK (Sporting Alert) — Results from the U.S. Open Tennis tournament – men’s and women’s singles – at USTA Billie Jean King National Tennis Center in Flushing Meadows, New York. Recording third round victories in men’s singles were the No. 2-seeded Roger Federer and the No. 6-seeded Tomas Berdych, but the fourth-seeded David Ferrer of Spain was upset by Frenchman Gilles Simon, the No. 26th seed. 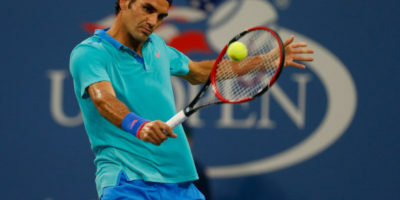 NEW YORK — Action at the 2014 U.S. Open continues on Sunday with fourth round games on Day 7 at USTA Billie Jean King National Tennis Center in Flushing Meadows, New York. Order of play and live streaming coverage on day five at the U.S. Open Tennis tournament at Flushing Meadows, New York City on Friday, August 29. 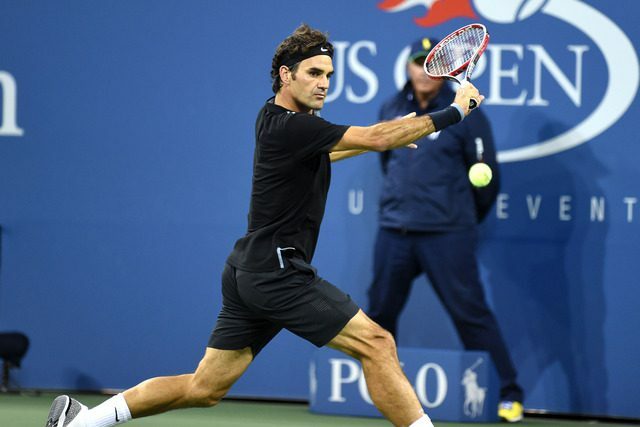 NEW YORK (Sporting Alert) — Roger Federer and Serena Williams were both easy winners in their respective opening round games at the 2014 U.S. Open Tennis tournament at Flushing Meadows in New York on Tuesday. NEW YORK (Sporting Alert) — First round matches on the schedule for Tuesday’s as the 2014 U.S. Open Women’s and Men’s tennis singles continue at Flushing Meadows, New York.